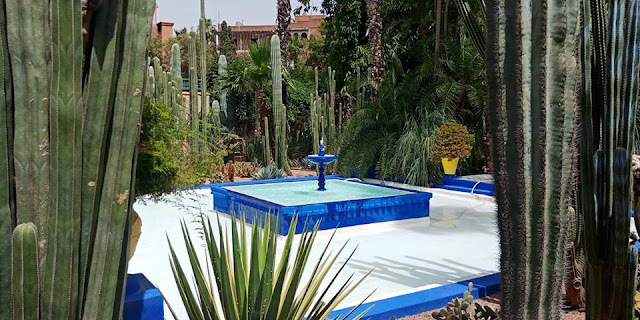 If you have to visit one thing in Marrakech, this would be it. I cannot rave enough about it. It is best if you go in the morning, as it is much more quiet and quaint. It is much cooler here, so it's nice on a hot day. The garden are absolutely gorgeous, and there are even works of art by the man YSL himself. It is worth every penny.